Our Boulder Breast Center is committed to providing you with the best care. Whether it’s breast pain or its breast cancer that requires surgery, we can help you with your treatment and care with extraordinary doctors and techniques. A breast surgeon is a general surgeon with a specific interest in treating patients with breast disease. 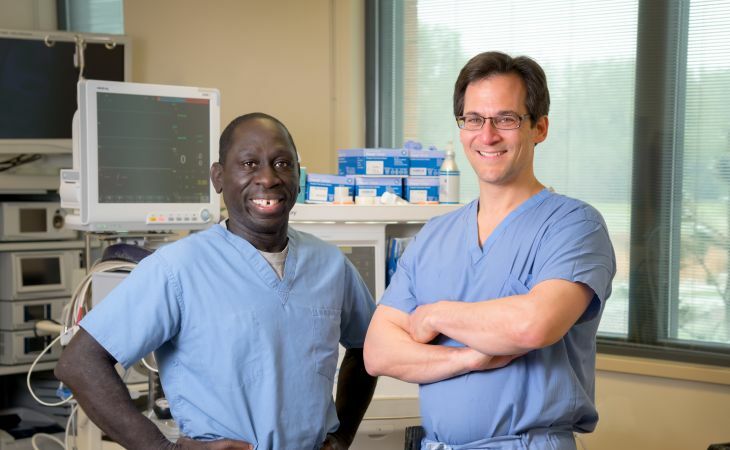 As members of the American Society of Breast Surgeons, the primary leadership organization for general surgeons who treat patients with breast disease, our surgeons are committed to continually improving the practice of breast surgery by seeking excellence in the care of breast patients. Being a part of the American Society of Breast Surgeons, this mission is accomplished by participating in a forum for the exchange of ideas and by promoting education, research, and the development of advanced surgical techniques. A surgeon who is Board-Certified has passed strict requirements in education, training and certification examinations to prove competency in a surgical specialty. Board certification requires a surgeon to be graduated from an accredited medical school plus have a minimum of five years of training in an accredited medical residency program. The surgeon must also pass a written examination followed by an oral examination which tests the surgeon’s judgment and decision making skills. 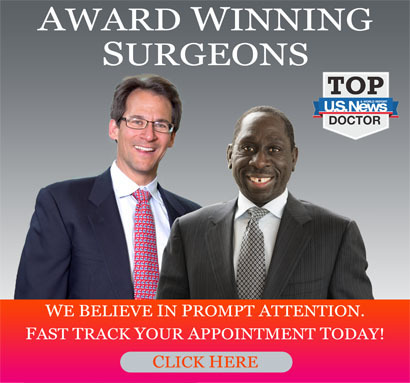 Candidates are interviewed by very experienced surgeons. At Boulder Breast Center, it is our mission to provide state-of-the-art, compassionate, personalized surgical care to all. We are committed to providing you with a complete understanding of your medical condition, the various available treatment options, as well as the details of your operation. It is our belief that education is paramount prior to proceeding with any type of procedure. Combining expert surgical techniques with compassionate bedside manner, our surgical team provides unsurpassed, customized care throughout the course of your treatment and follow-up visits.